Give your home a chic new look with the elegant Charm Limra wall tile. Mimicking the look of natural stone, Charm Limra is available at a fraction of the cost of the real thing. 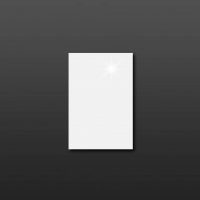 It comes in off-white with subtle, crack-like patterns throughout, and is finished with a rich, glossy surface. 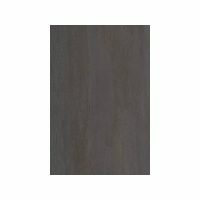 This popular tile is ideal for use in indoor applications as a wall tile. The Charm Limra wall tile is available in a standard size of 300x600mm and is sold per square metre. This wall tile offers the perfect combination of stylish looks and practicality. Its neutral colours will do well to complement a whole range of furnishings and décor. 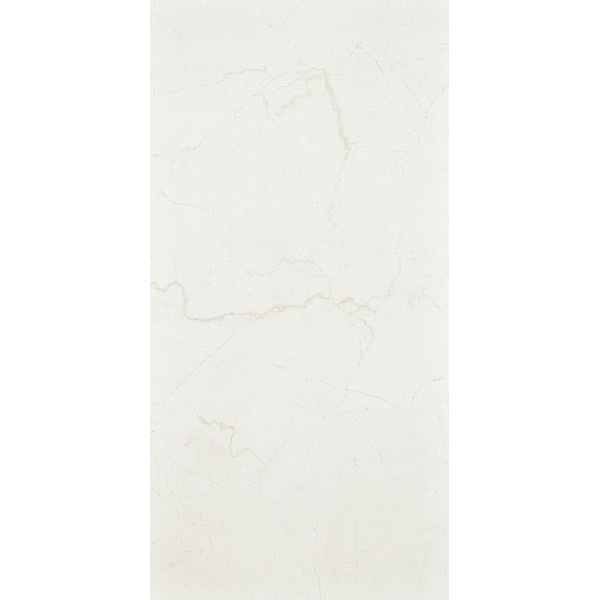 This tile offers the great looks of natural stone without heavy maintenance requirements. The Charm Limra wall tile is a superior grade product which is manufactured to the best of standards. Thanks to clever design, it is easy to install and is easy to clean and maintain. Trust that this wall tile will offer you great value for money and last you several years without losing its good looks or surface finish. 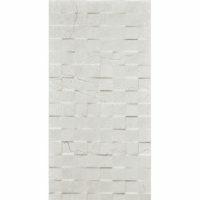 For a fashionable wall tile in Perth, you’ll find nothing better than the Charm Limra at Ross’s Discount Home Centre. 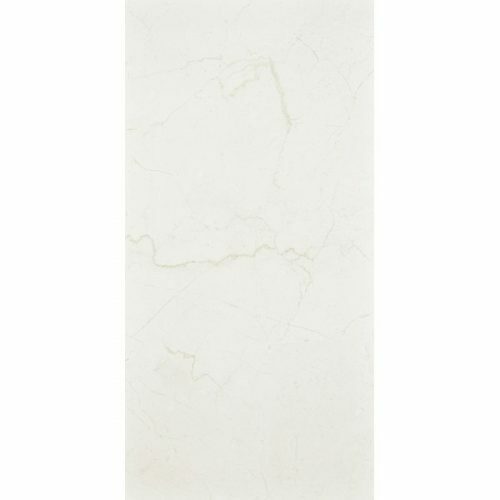 Buy this elegant wall tile at the lowest price from the online store today!